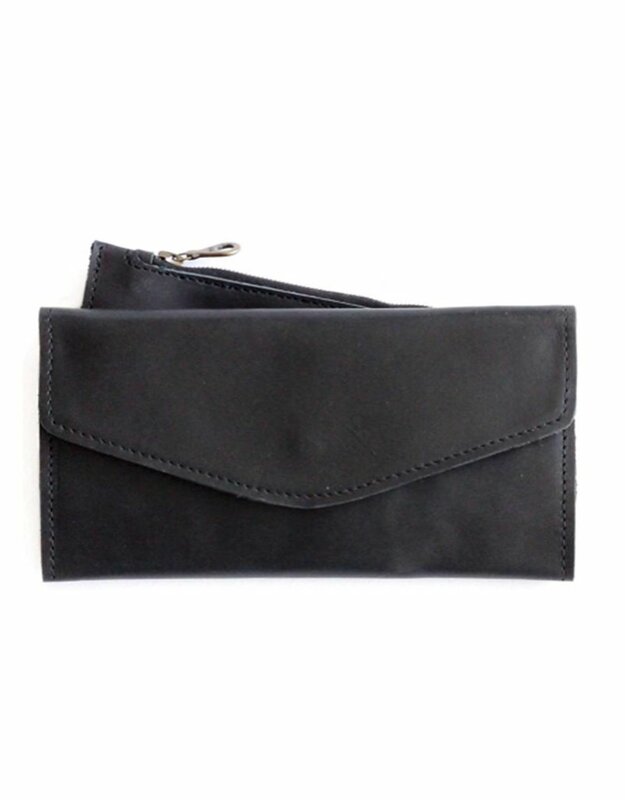 Slim, sleek, and functional, our leather Hailu meets all of your wallet needs. 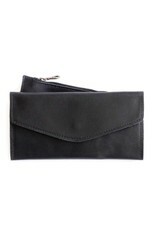 It features 8 card slots + slip pockets that can be used for cash, receipts, or a checkbook. The back exterior pocket contains a removable zippered coin pouch, and it is also the perfect size to store your iPhone.